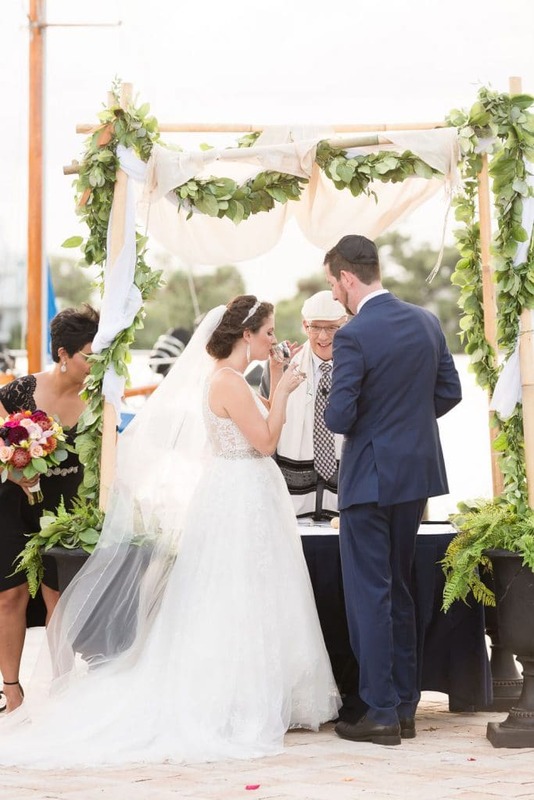 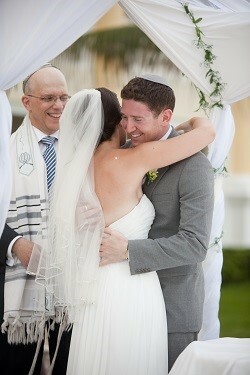 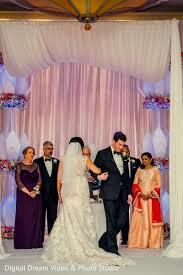 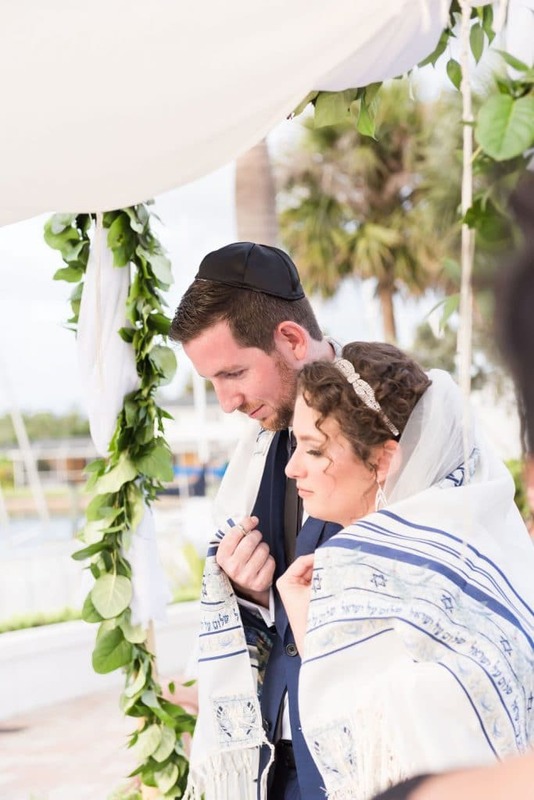 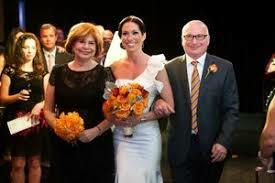 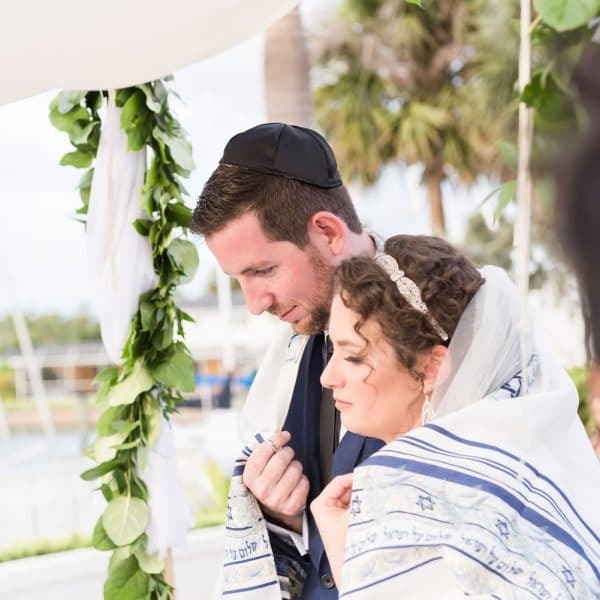 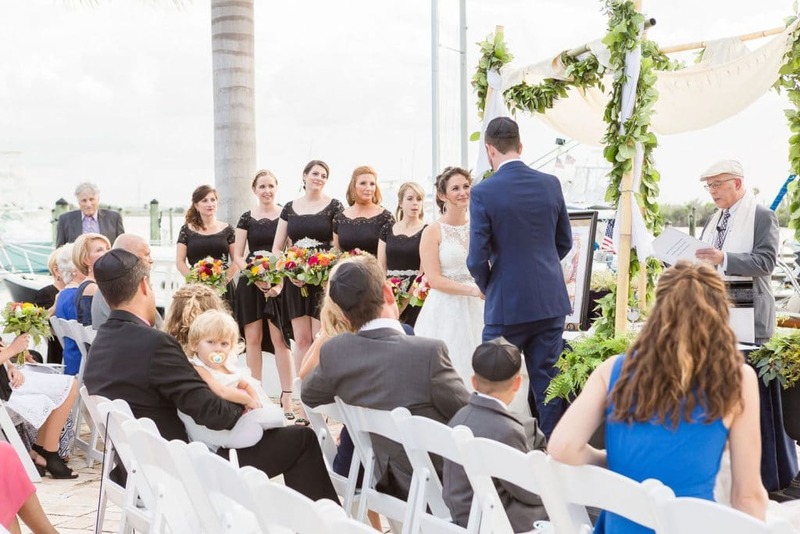 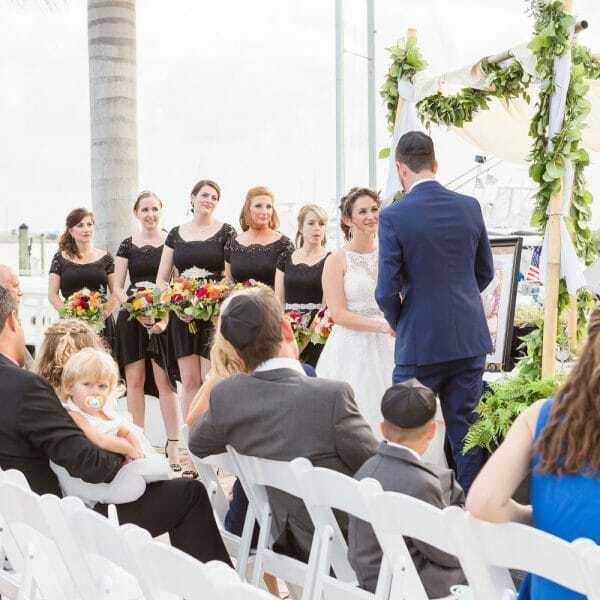 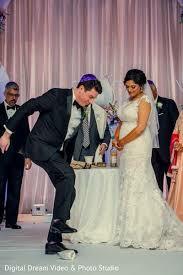 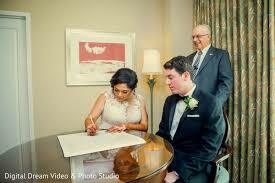 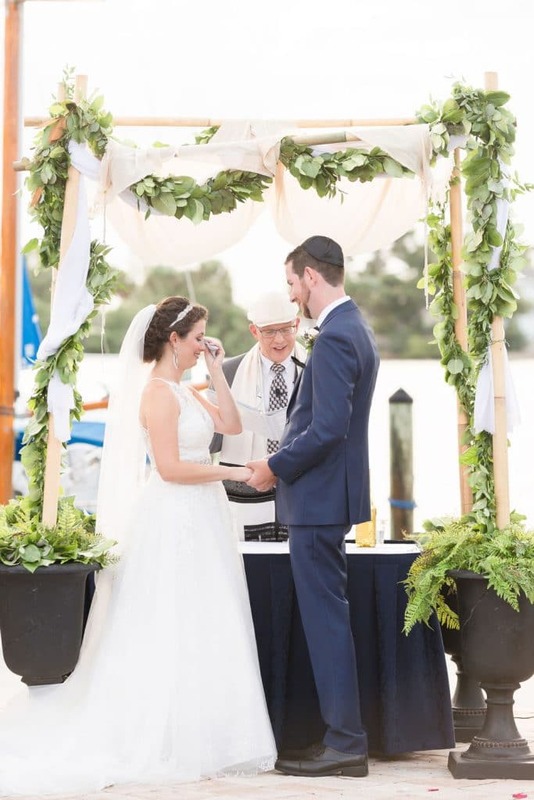 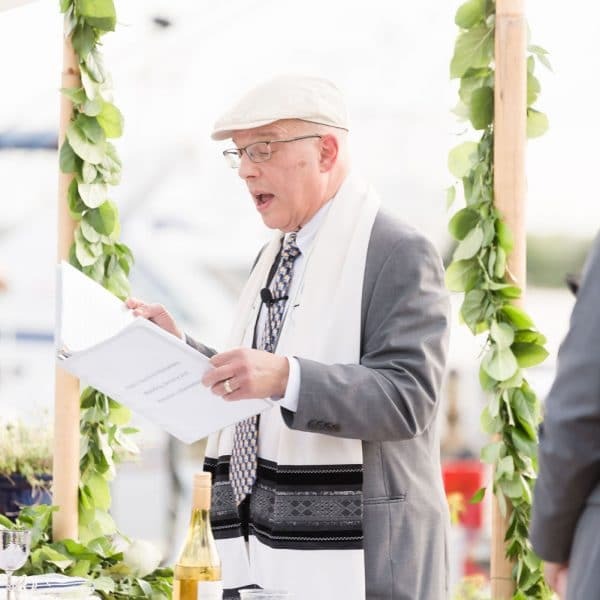 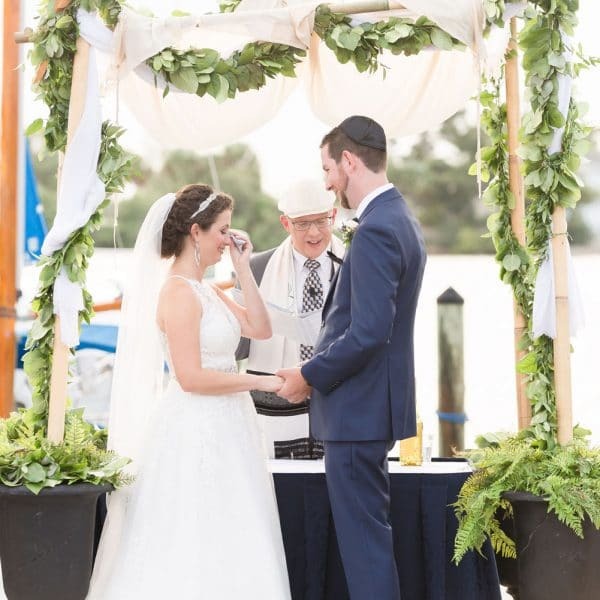 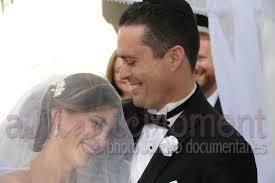 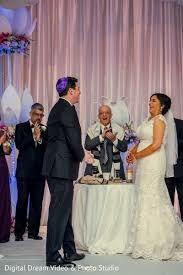 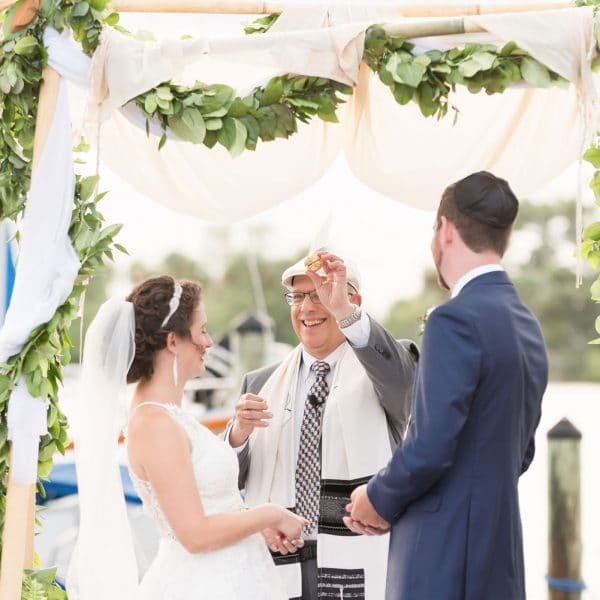 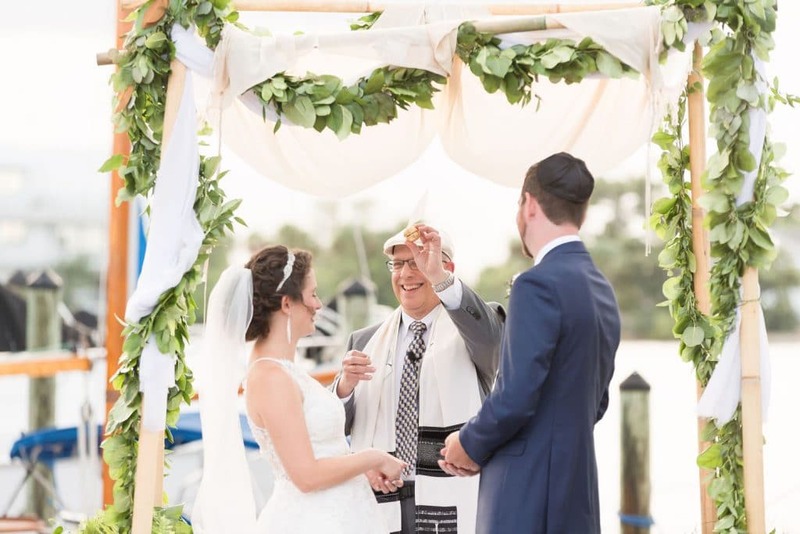 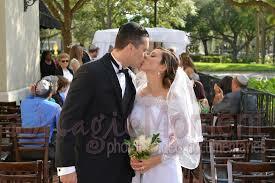 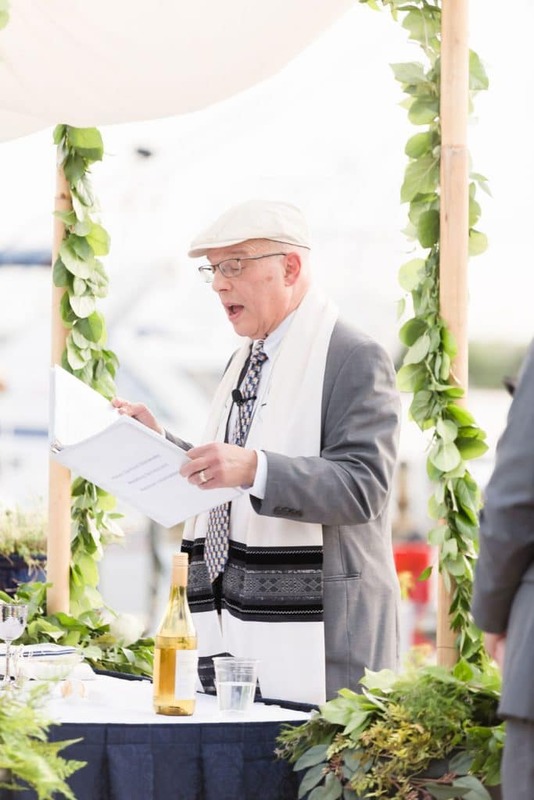 I perform customized, personalized wedding ceremonies for Jewish and interfaith couples. 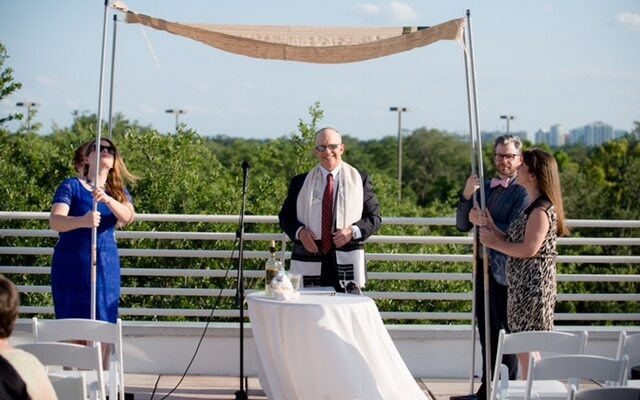 Couples and their families, of all faiths, tell me consistently that my ceremony was a beautiful and meaningful part of their special day. 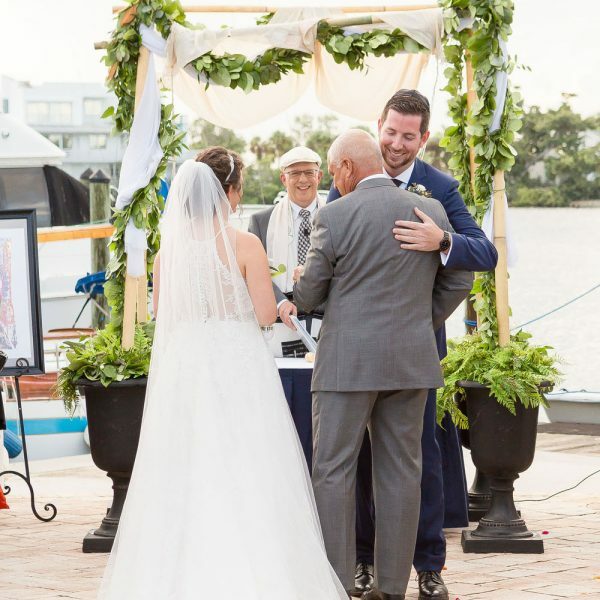 If you choose me to officiate, I’ll want to meet with you 3 times, so I can speak about you personally and customize the ceremony, so it works for you and your families. 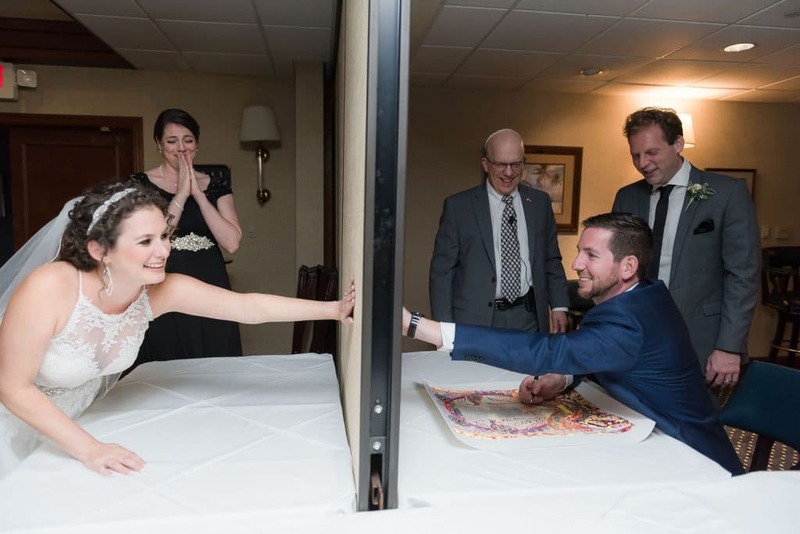 I’m pretty flexible about what can be included or removed. 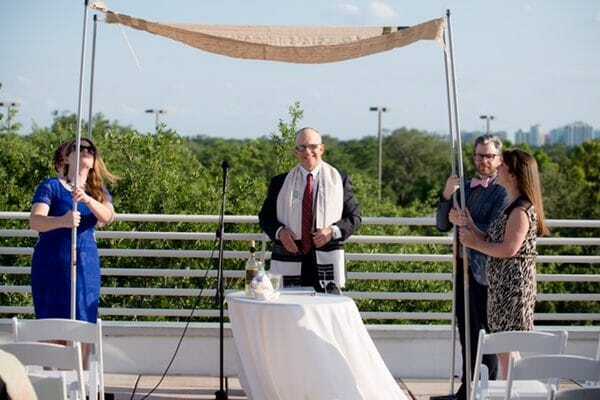 My ceremonies run 20 to 30 minutes, depending on the options you choose. 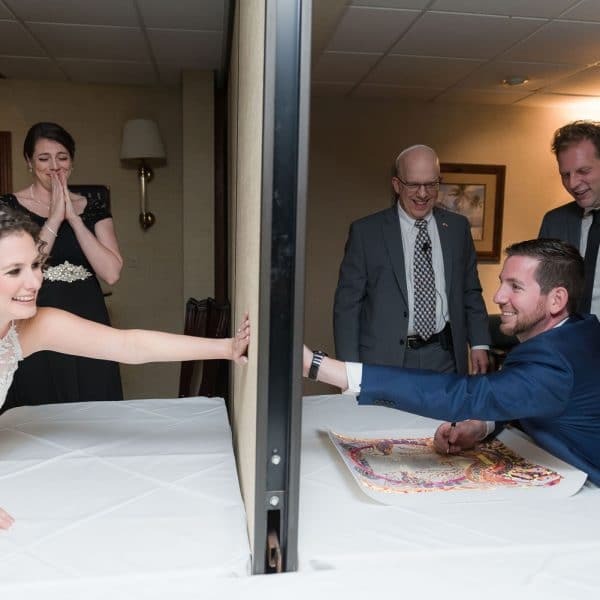 I explain everything that is happening. 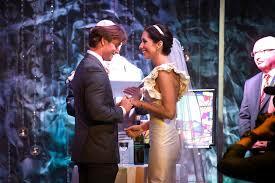 I chant the Hebrew portions using modern melodies and translate everything as we go along. 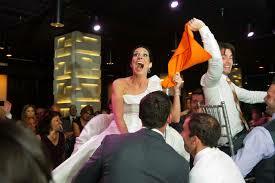 I have some Spanish capability. 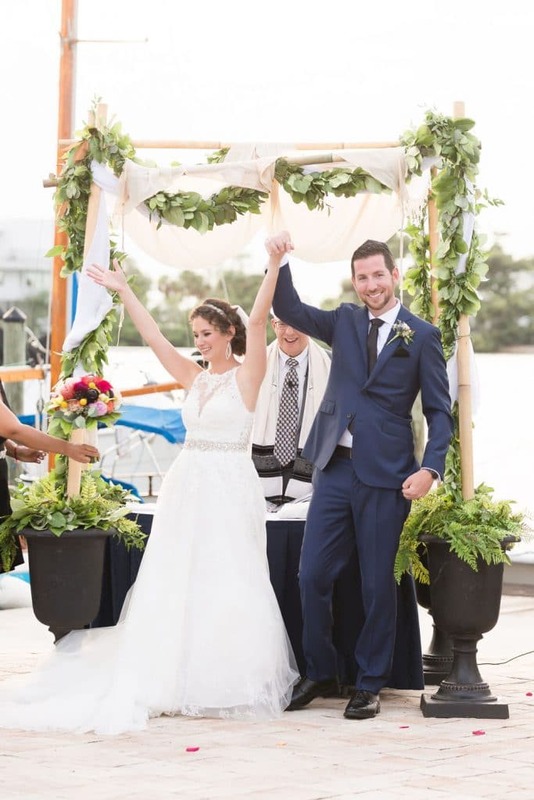 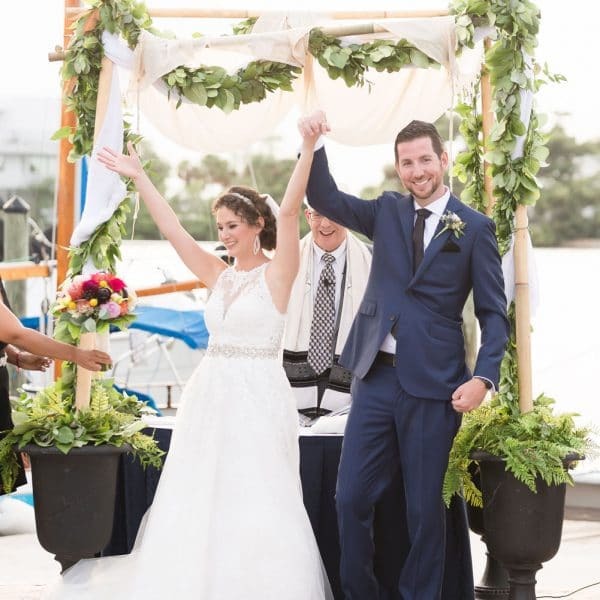 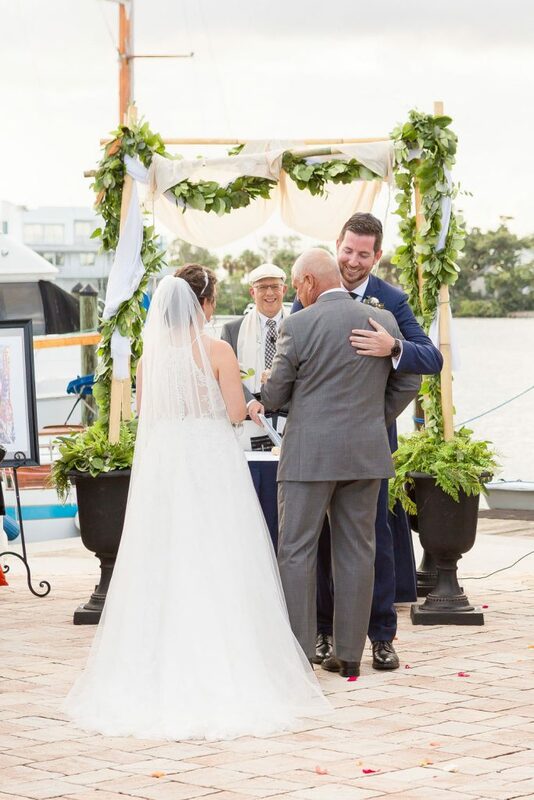 While most of my weddings are in the Orlando area, I’ve officiated throughout Central Florida, from St. Petersburg to Ormond Beach and Clearwater to Stuart. 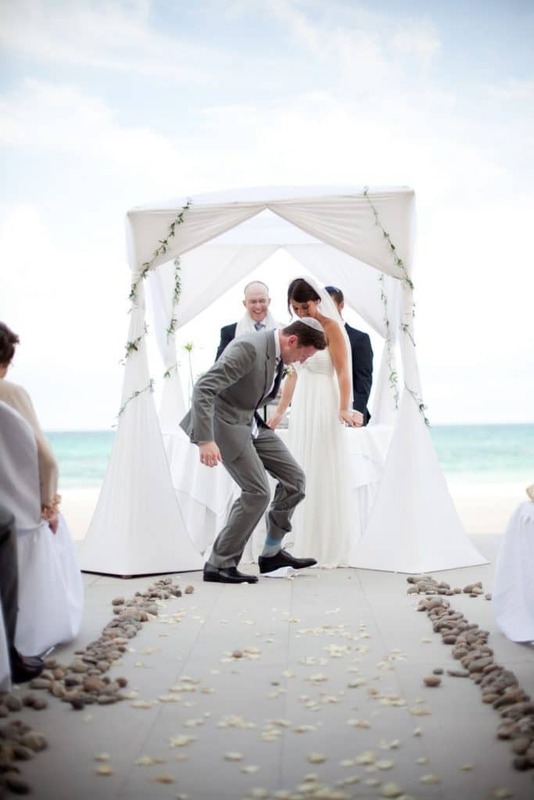 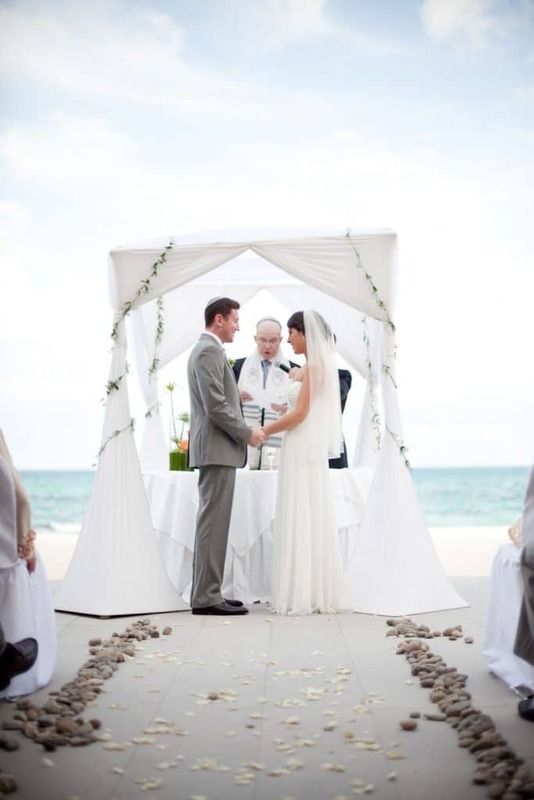 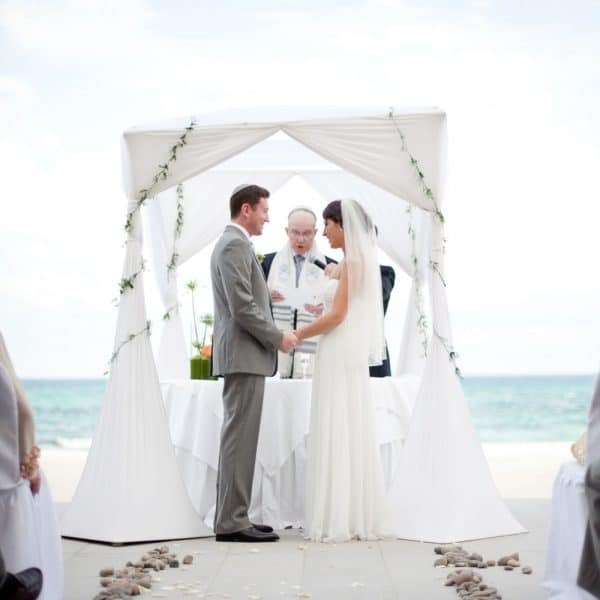 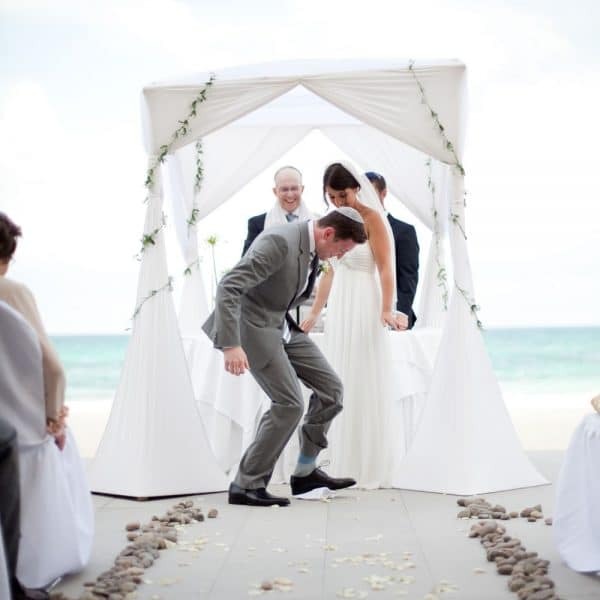 Venues at which I’ve officiated range from private clubs to some of Florida’s largest resorts. 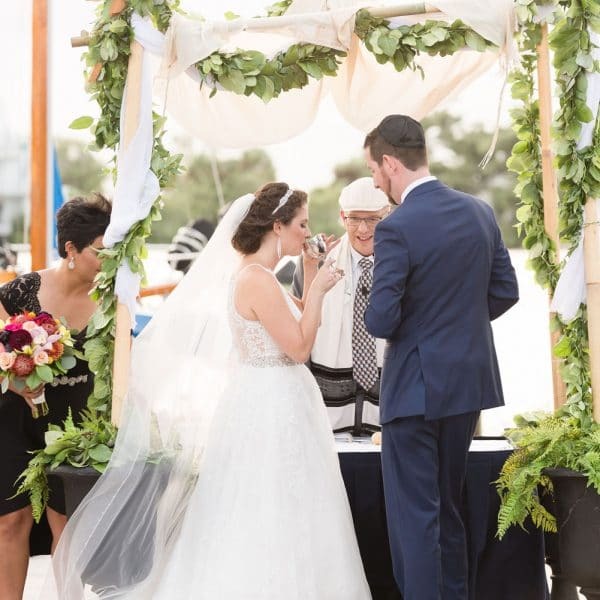 If you’re considering me for your officiant, we would meet first, in person or by Skype, without obligation on your part, to make sure we’re a good fit for each other. 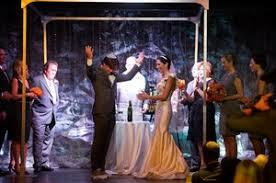 I include some “light” counseling and am glad to participate in a rehearsal.